1, Due to the aluminum screw is slight soft,please don't put too much force on it. 2, Color of items may be little difference as picture showed,hope you don't mind it. 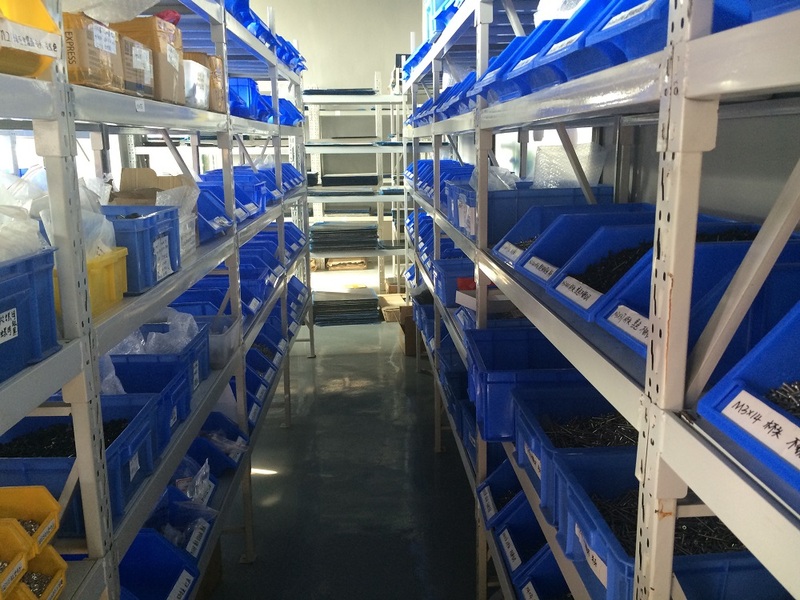 If bulk,or customized items in need,please don't hesitate to contact us. 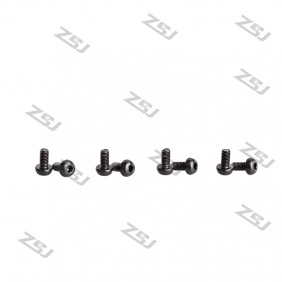 Write review about (7075 Black M3X22MM Aluminum Botton Bolts,Round Head aluminum screws for RC Drone / Quadcopters,50pcs/lot): Before you write an review, please make sure that you are in logging status.